Al's Heating & Air Conditioning, Inc. Comment: Older main unit blowing slightly cool but not cold. Temp not dropping in house and unit running continuously. Likely needs recharge of freon (old type). Plano HVAC & Air Conditioning Contractors are rated 4.77 out of 5 based on 5,471 reviews of 104 pros. 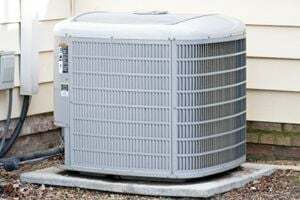 Not Looking for Air Conditioning Contractors in Plano, TX?